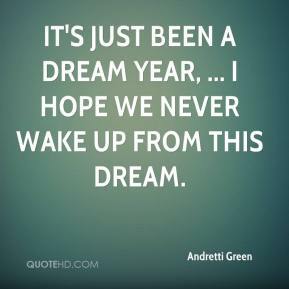 It's just been a dream year, ... 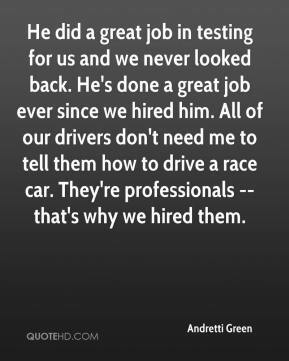 I hope we never wake up from this dream. 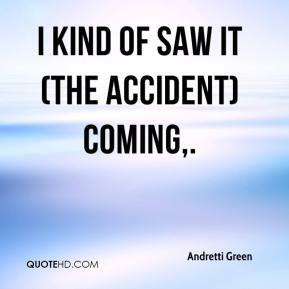 I kind of saw it (the accident) coming. 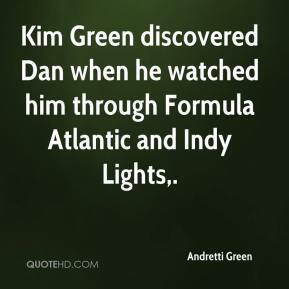 Kim Green discovered Dan when he watched him through Formula Atlantic and Indy Lights. 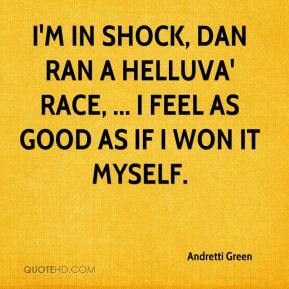 I'm in shock, Dan ran a helluva' race, ... 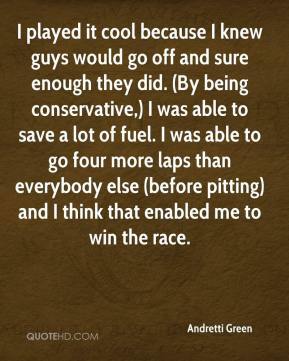 I feel as good as if I won it myself. 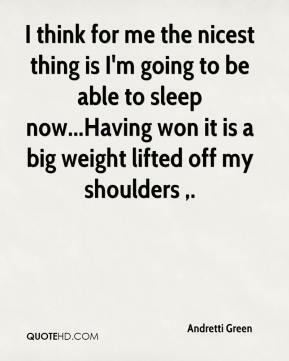 I think for me the nicest thing is I'm going to be able to sleep now...Having won it is a big weight lifted off my shoulders .